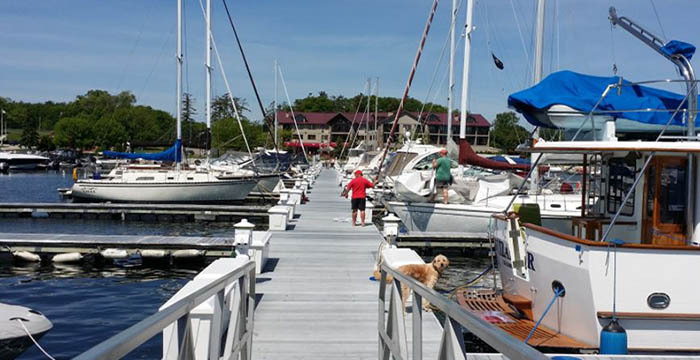 Treat yourself to the utmost in hospitality at one of Door Countys finest Marinas and Resorts. 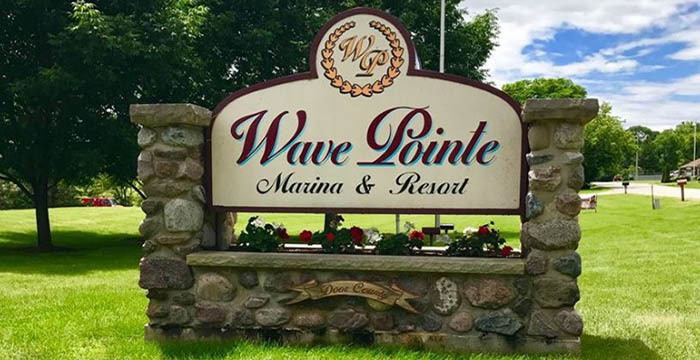 Deluxe facilities nestled in a cozy atmosphere with spectacular views await you at Wave Pointe Resort. 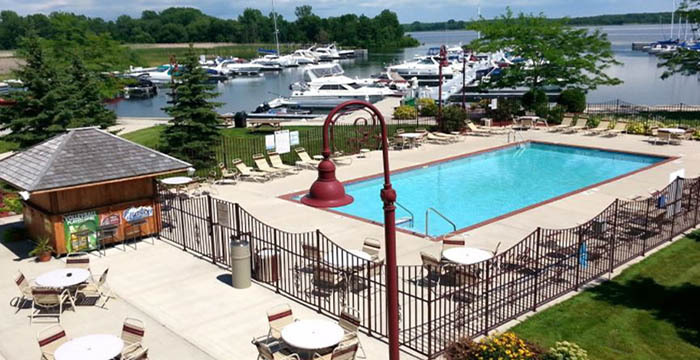 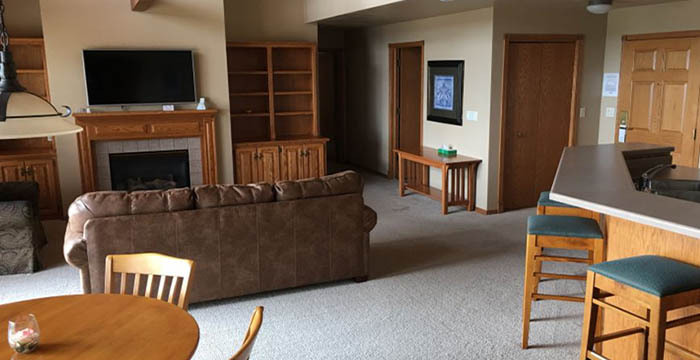 Offering 24 spacious one and two bedroom waterview suites with amenities for complete guest comfort; such as, Double whirlpool tub/fireplaces, Fully equipped kitchen, Private water view balcony, Guest laundry facilities, Professionally decorated suites, and more! 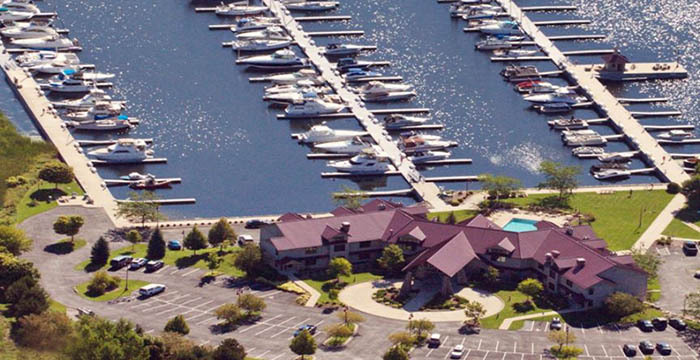 2019 Rates: $85-$200 off season; $120-$305 peak season.